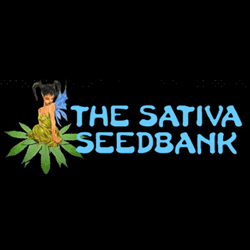 Sativa Seedbank - Hawaii Maui Waui. Free US delivery. Often you hear the phrase that marijuana wasn’t as potent back in the day and this is true. Hawaii Maui Waui sought to change that though and was one of the first strains to appear in the 1960’s with a THC percentage that landed in the teens. Hawaii Maui Waui holds onto her vintage roots well and smoking her can leave you feeling groovy and wishing you were at Woodstock. The high is classic sativa and makes you energetic, happy, and increases creativity ten-fold. She will leave your body numb, but also open up that pit in your stomach, so expect a serious case of the munchies. Her flavor is sweet, citrus, and tropical without ever becoming overbearingly to sweet or harsh.